Unless you happen to belong to the ranks of the mega rich, buying a lovely former weaver’s home in Spitalfields is probably pretty much out of the question these days. But the good news is that you can take a short break in one. 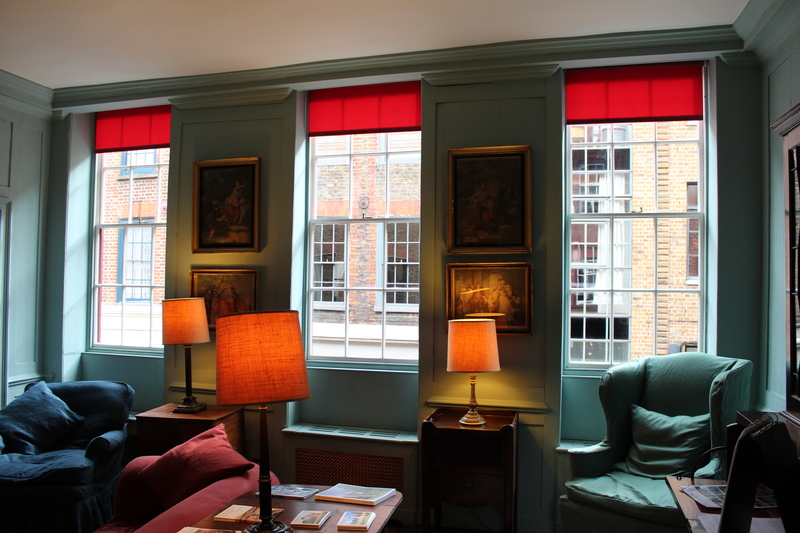 Both the Landmark Trust – who specialise in restoring historic buildings for holiday lets – and the owner of 5a Fournier Street currently have lovely Spitalfields residences available for short stays. 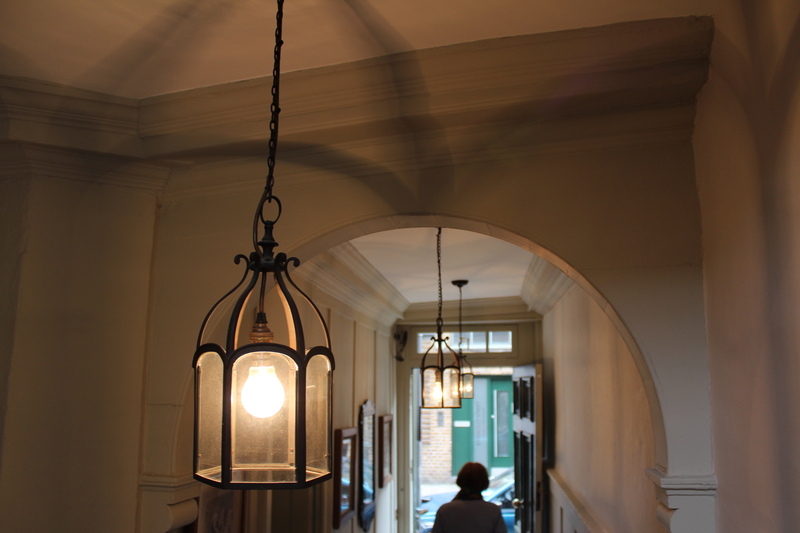 The Landmark Trust’s 13 Princelet Street held on open day recently (which they do annually), so I can show you some of what’s on offer. 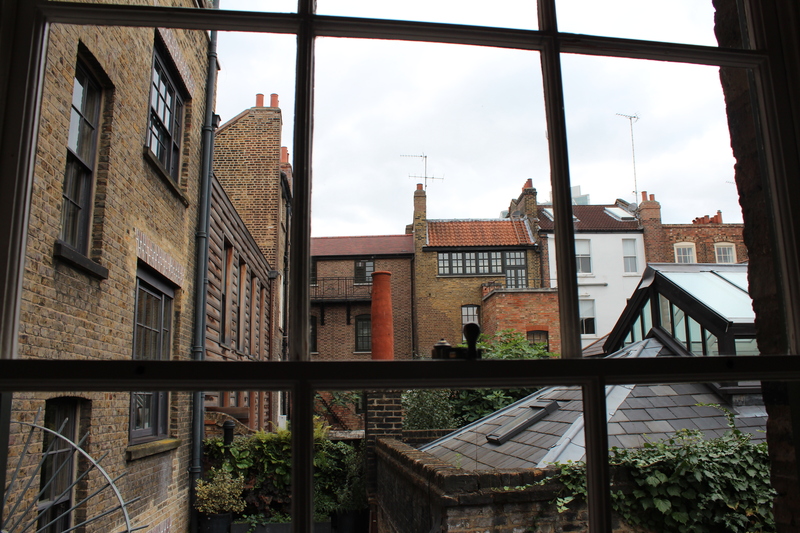 Princelet Street was amongst the first streets to be developed in Spitalfields (circa 1705-1720), and was home to some of the most prosperous residences in the area. Number 13 (previously known as number 21) was initially built and leased by a stonemason in 1718-19, but was later inhabited by silk weavers. When Peter Lerwill – who bequeathed the property to the Landmark Trust – bought the property in 1984 it was in a sad state, but happily still retained its eighteenth century layout and much of its original joinery. Lerwill’s substantial restoration project meant that by the time the property came to the Trust they had little to do to it other than a spot of basic re-decoration, which has included a nice line in photos, maps and illustrations of the area. 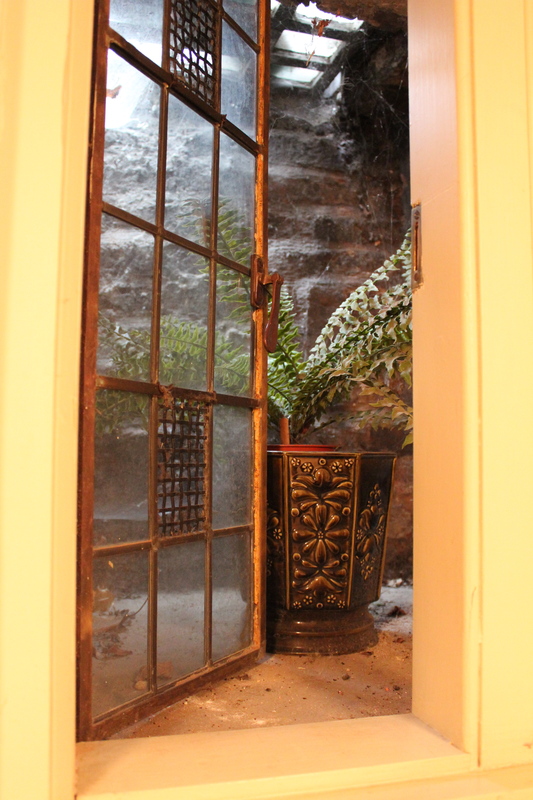 Another particularly attractive feature of the house – in addition to its wonderfully sloping wooden floors and staircases – are the fascinating views of the old neighbourhood that can be glimpsed through many of the windows. 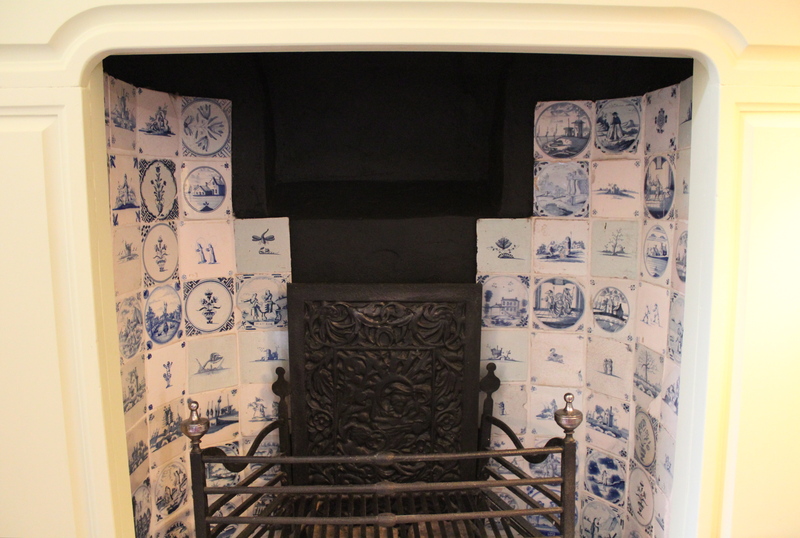 And I have to mention the fireplaces with their delft tiles. The Princelet Street property has one double bedroom (with ensuite) and two twin bedrooms, as well as ample sitting and dining areas on the ground and first floors. Prices vary over the year, but upcoming prices listed online include £838 for four nights in December and £644 for the same in February. And remember that as the property sleeps six you could share the expense amongst six adults. 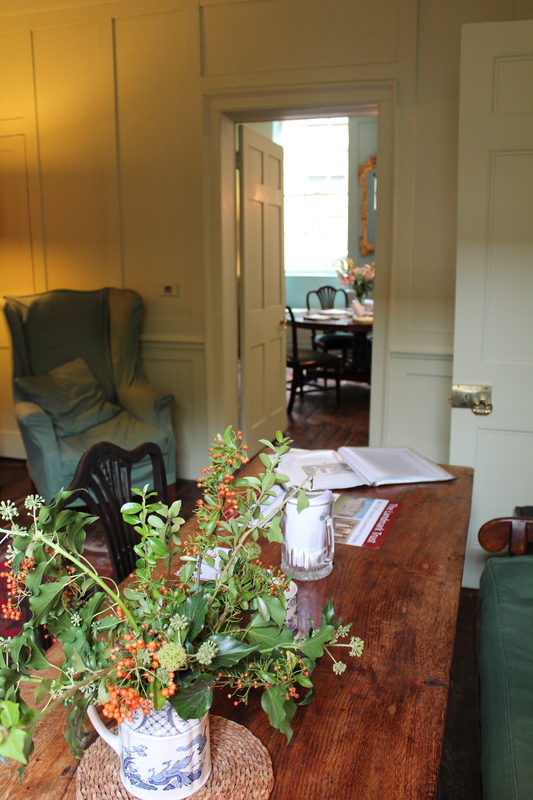 5a Fournier Street is also a former weaver’s abode, dating from 1720, and featuring similar period details, such as wood panelling and floorboards, while also containing direct views of Christ Church just across the road and an old weaver’s loft. There are two bedrooms, one with a double bed, the other a four-poster king-size bed. Rates range from £600 for four people for three nights. Another option: 5a Fournier Street, with Town House at number 5. 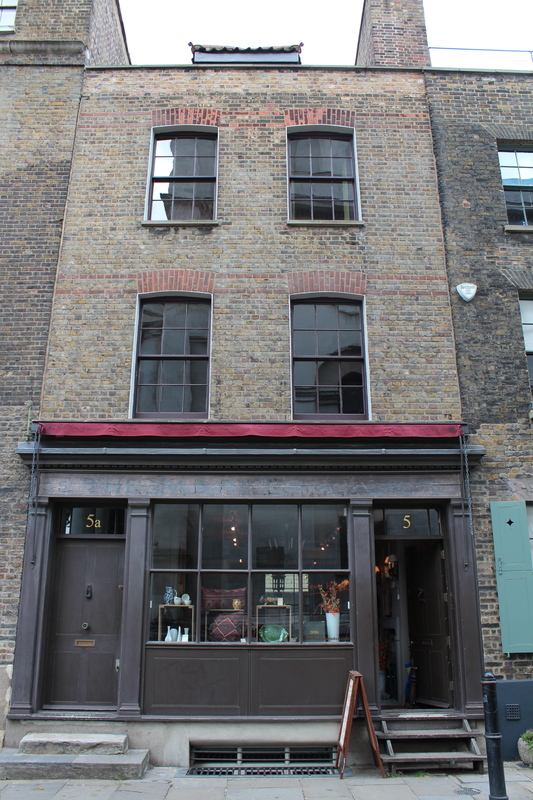 5a is located directly above Town House at number 5 Fournier Street, which contains a lovely shop, small gallery and coffee and cakes. 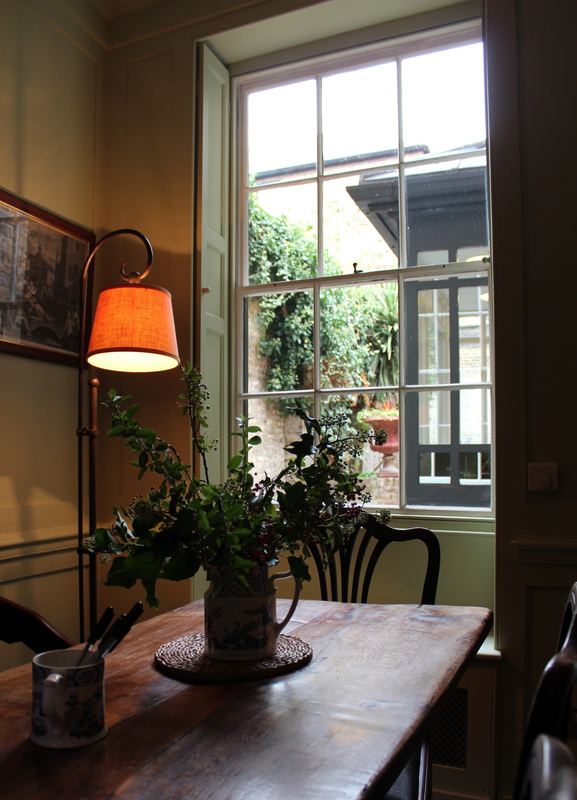 Well worth a look in its own right for its discerning stock and excellent coffee, it also offers you another glimpse into an old Spitalfields home – grabbing an espresso in the basement kitchen feels much like hanging out at a friend’s house. The gallery is currently featuring an exhibition of striking black and white photographs of the Square Mile by Anthony Jones (on until 21st October), so now is an excellent time to drop by. This is history that you can live in – if only for a short while!